Hualalai Hale is available for boutique events! 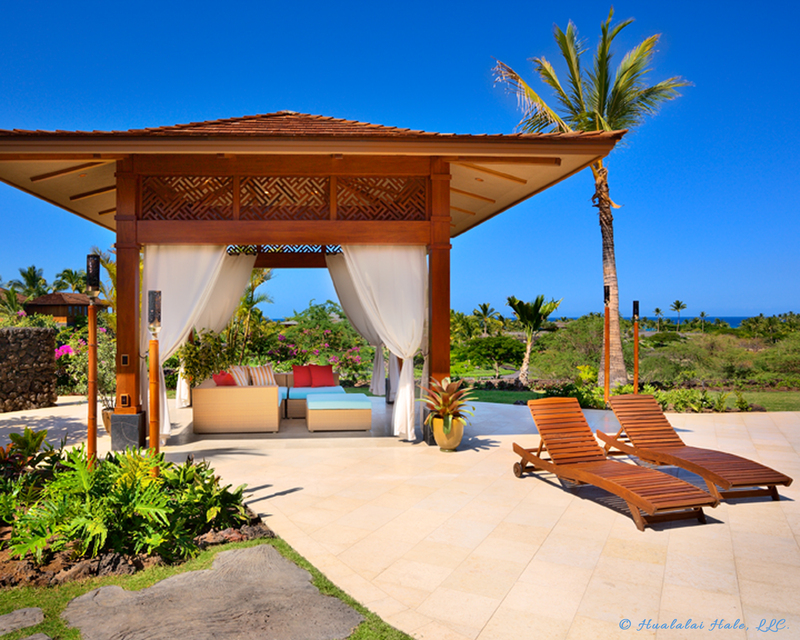 With an ocean view setting, Balinese inspired pavilion and open living area, Hualalai Hale is certain to create an experience of a lifetime. The lush, oversized lawn, bordered with stunning tropical foliage and natural lava rock wall offer a secluded, romantic locale for your intimate wedding or other special event.